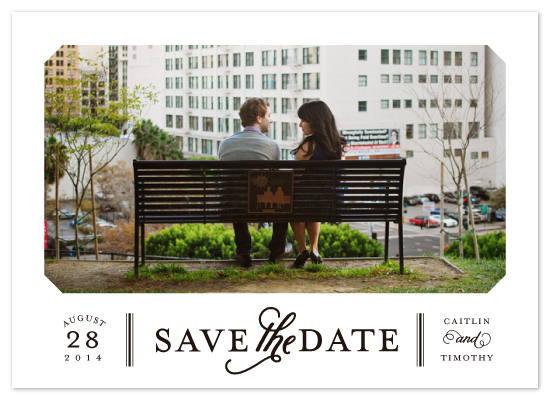 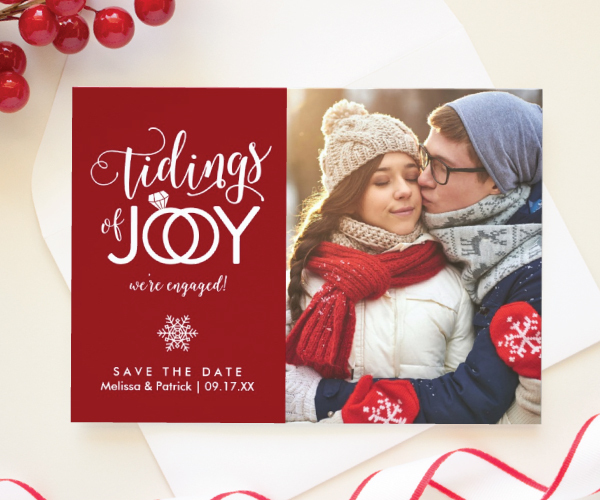 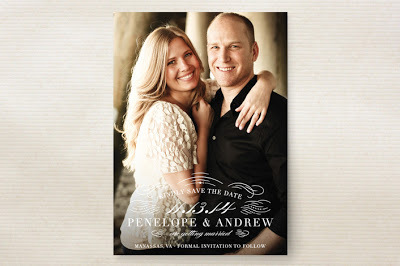 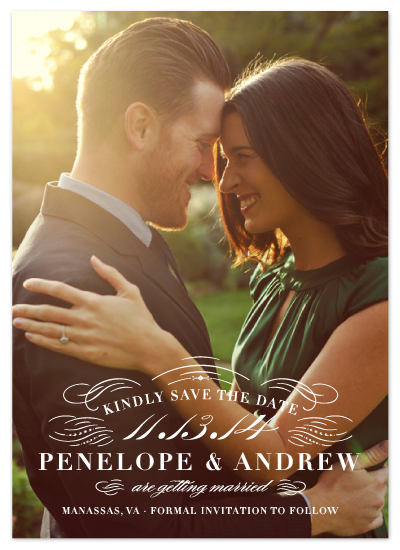 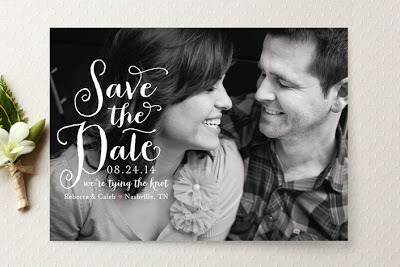 We’ve recently added some modern save the date designs to our Zazzle shop, and “Our Story” is the hands down favorite. 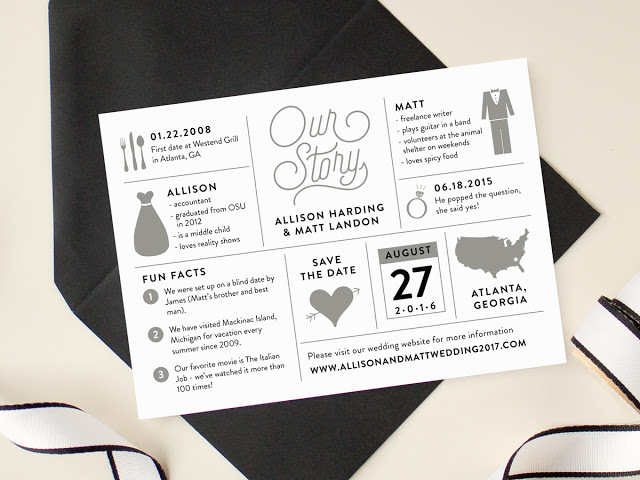 Our Story is a modern infographic save the date, allowing the bride and groom to be to share details about themselves and their journey from first date to engagement. 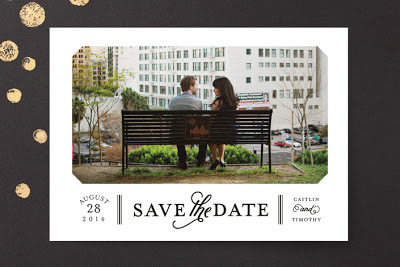 The back features a full bleed photo of the engaged couple. 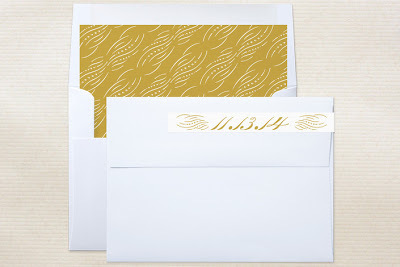 Colors can be customized on request. 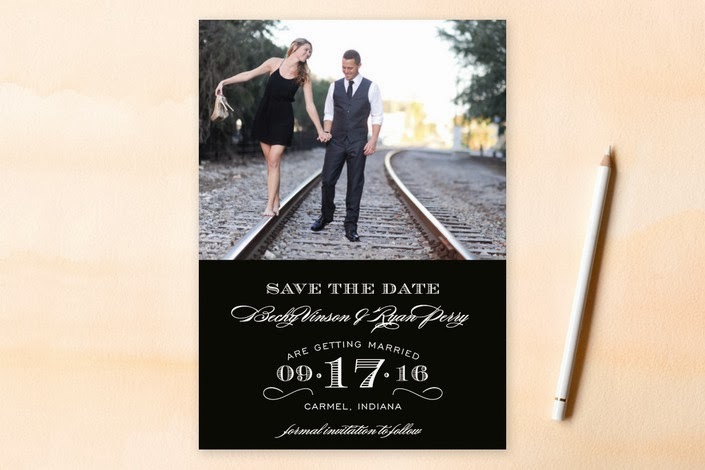 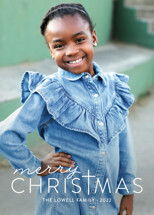 Contact us for more info, or visit our Zazzle shop to customize and order today! 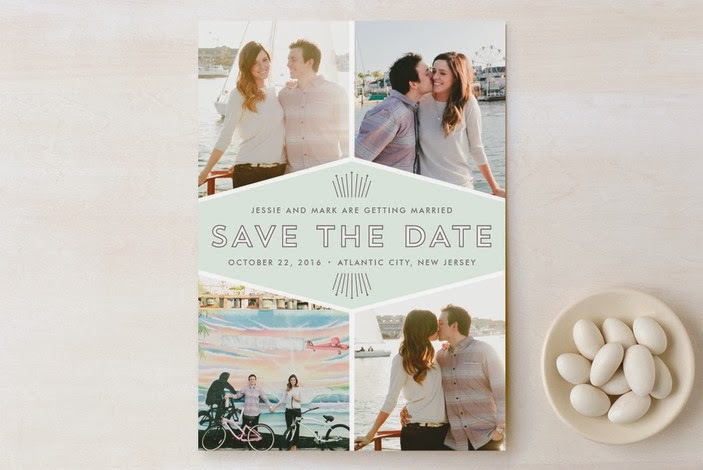 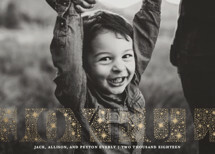 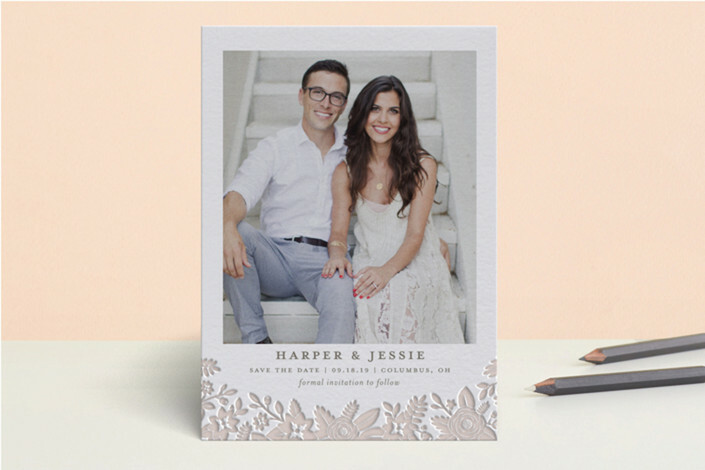 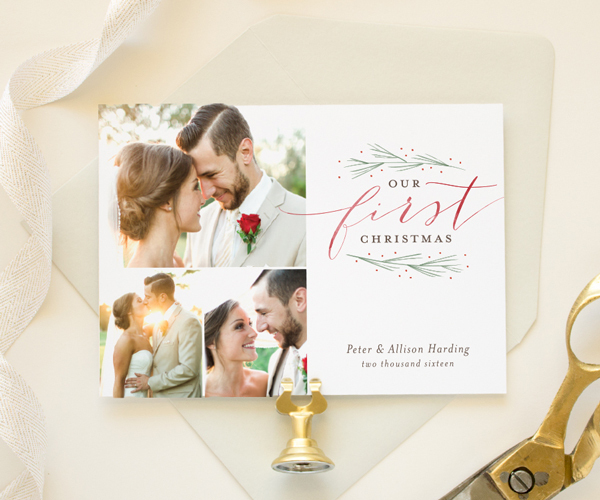 Your wedding date really pops in this photo save the date for Minted! 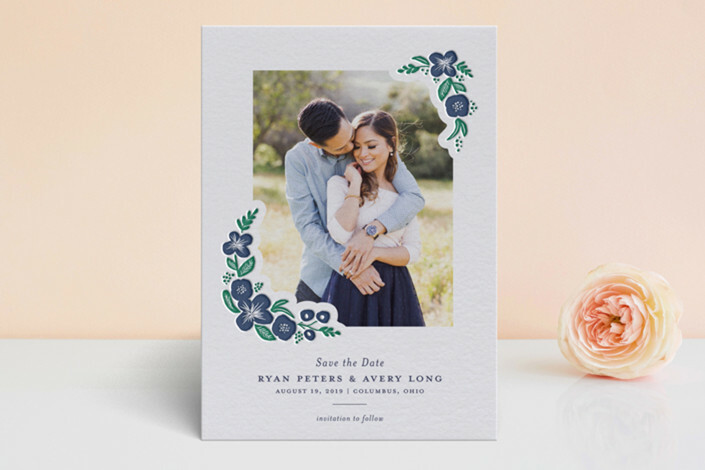 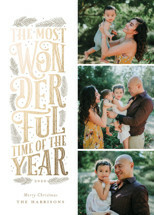 Grand Date features delicate embellishments and formal typography over your full bleed photo. 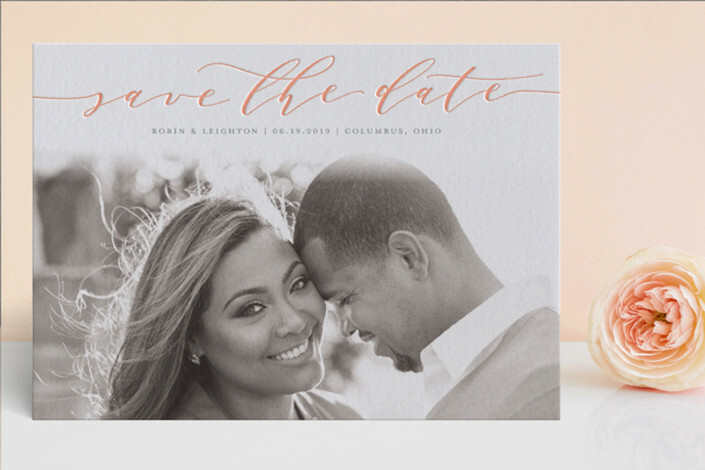 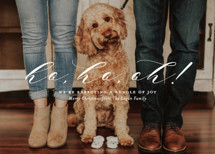 The simplicity of these full bleed photo save the dates makes them extremely versatile! 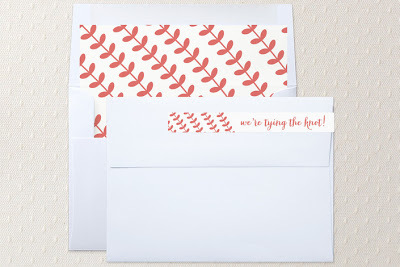 Featuring “Save the Date” in casual script, a heart on the “h” adds a romantic feel to these wedding save the date cards. 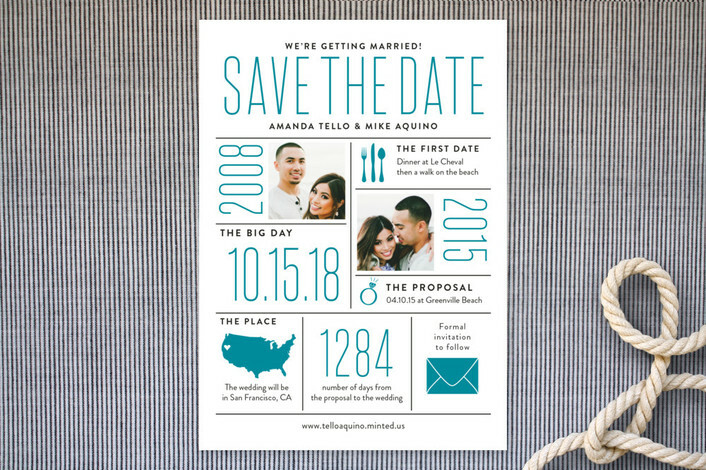 I had so much fun creating this infographic save the date card for Minted! 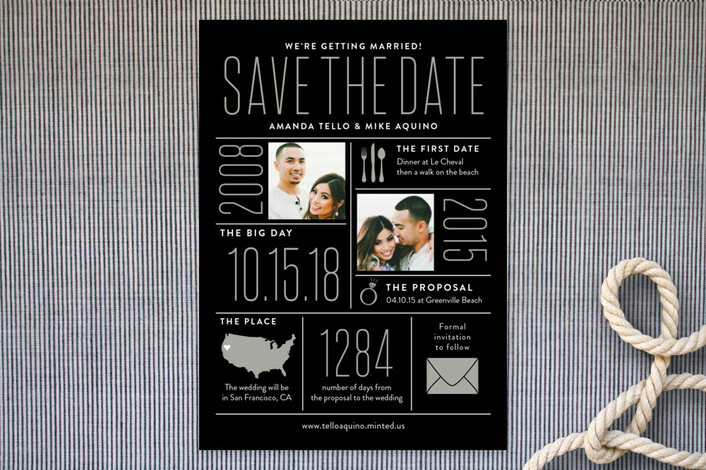 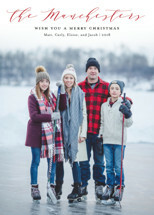 The Stats features photos of the engaged couple, along with room for fun information about their relationship and upcoming wedding. 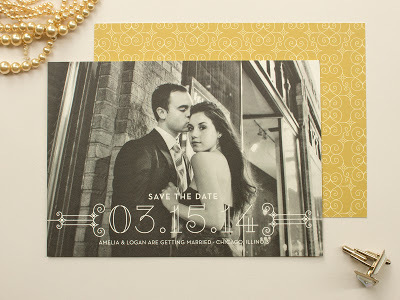 Save the date for your upcoming wedding with this art deco inspired photo card. 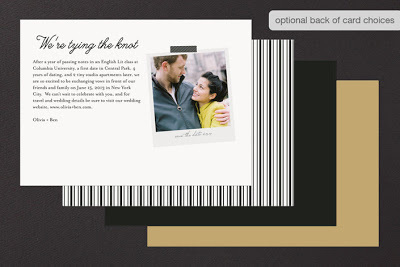 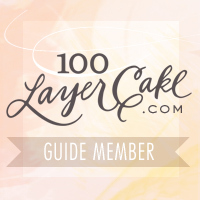 The unique layout allows for multiple photos, and the geometric shapes give it a modern feel. Mod Deco is available in a variety of colors to match your photos. 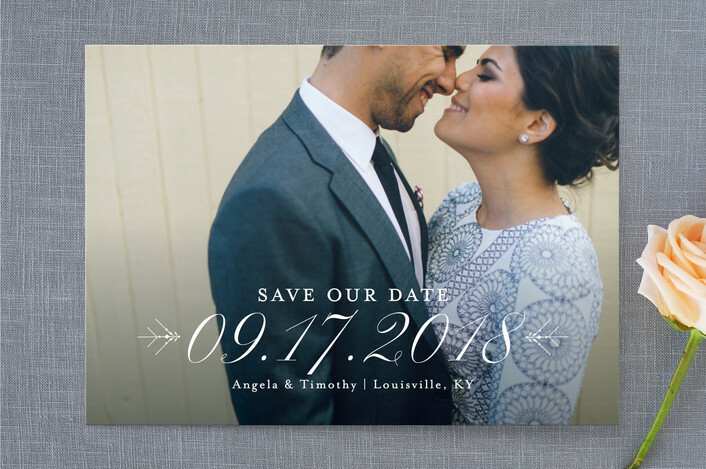 Minted recently added a ton of gorgeous new save the dates to their collection, and I’m happy to have a couple of my designs included. 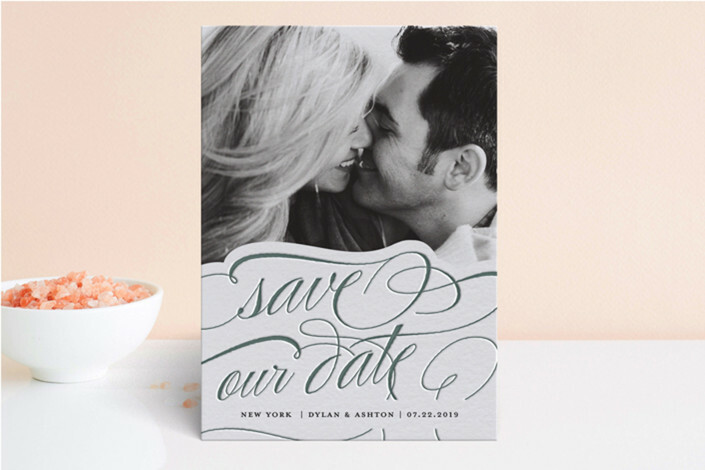 First up is Soiree – a formal typographic designs that coordinates with the Soiree invitation. 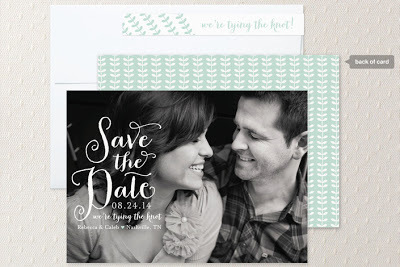 Brand new photo save the date cards are now available in Banter & Charm’s Etsy shop! 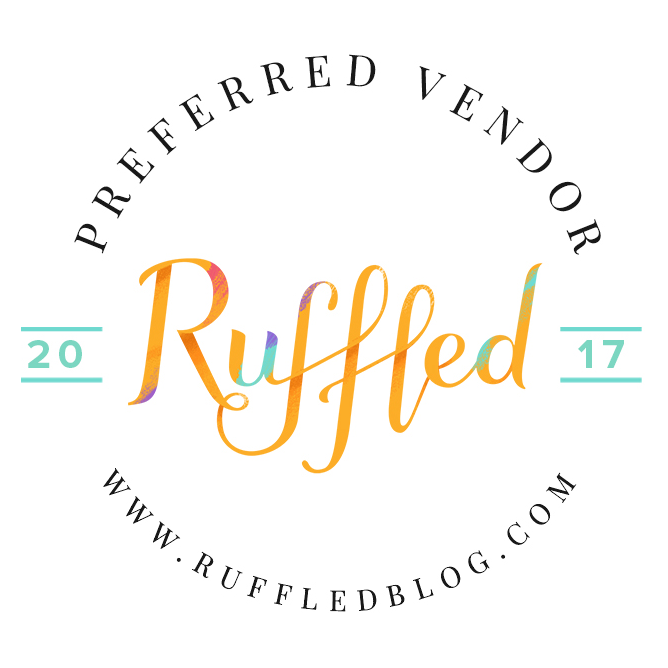 You can see a few of our favorites below, but make sure to head over to our Etsy shop to see more options and for ordering information. 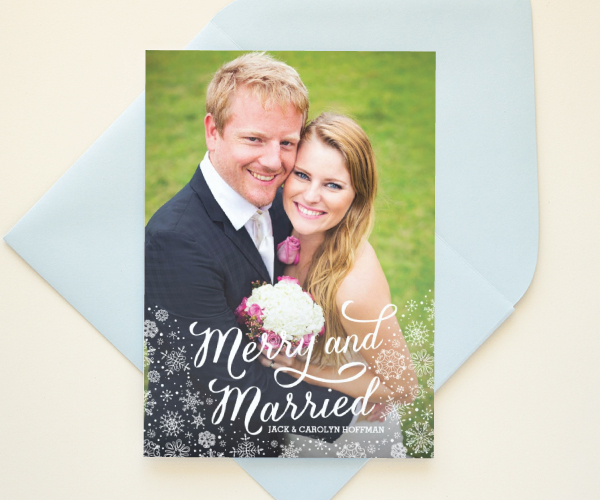 Cheers is a festive and modern design, featuring a full bleed photo with a dash of confetti. 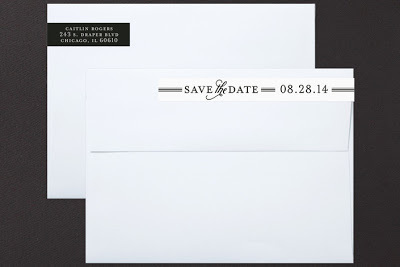 Debonair pairs your photo with elegant type on wide stripes for a formal look. 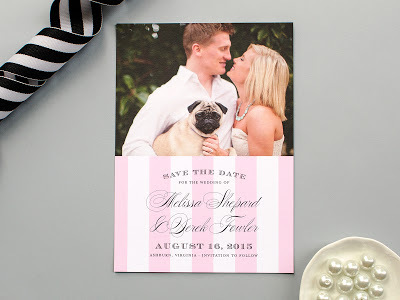 Posh is a swanky 1920s inspired design, featuring art deco themed fonts and embellishment. 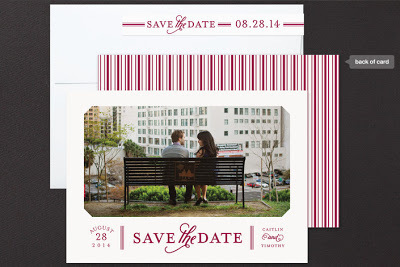 An elegant die cut shape and calligraphy inspired script gives the Blushing save the date a romantic feel. 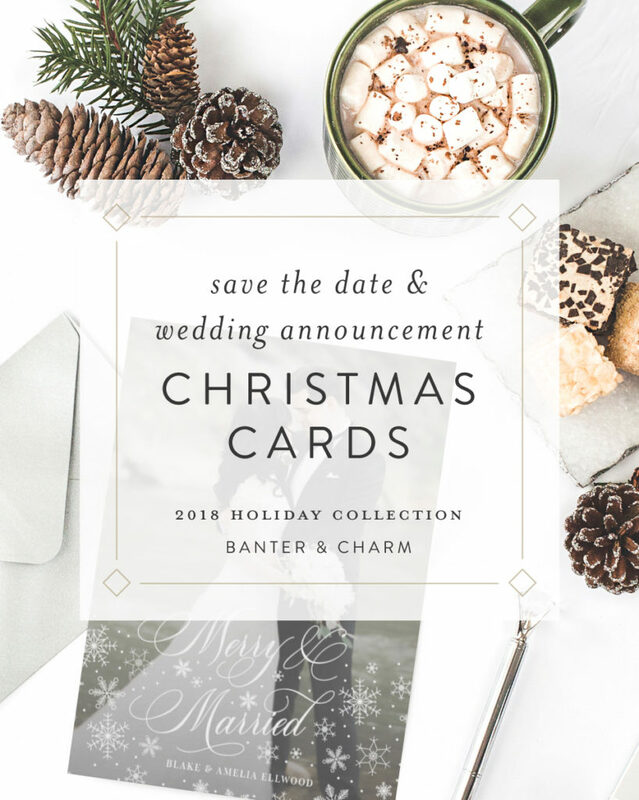 All designs are also available as non-photo cards, email us at hello@banterandcharm.com for more details. 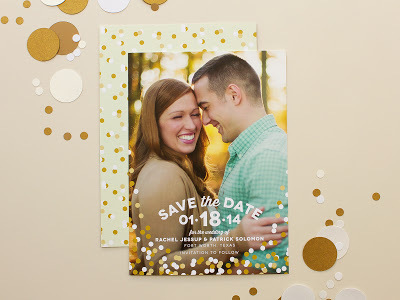 Today I’m sharing another of my save the date designs for Minted: Sterling. 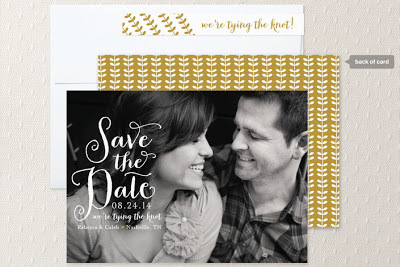 Sterling is an understated yet elegant photo save the date card. 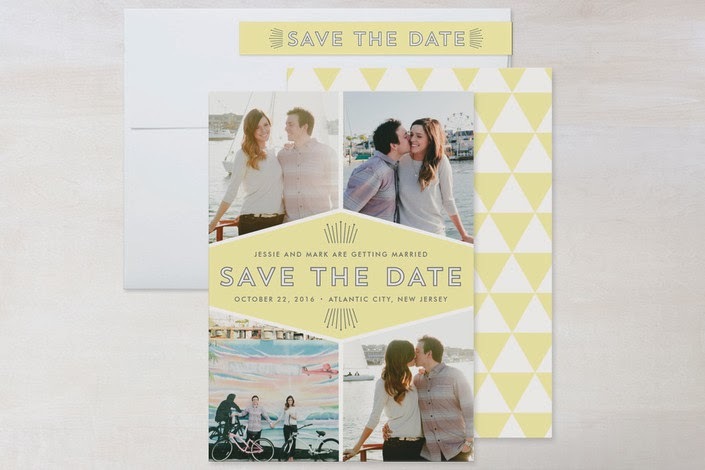 or choose a coordinating pattern design. 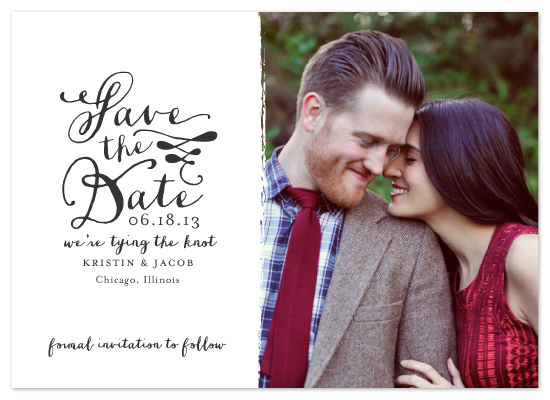 Wedding season is fast approaching! If you’re planning a summer or fall wedding this year, you’re probably thinking about your save the dates. 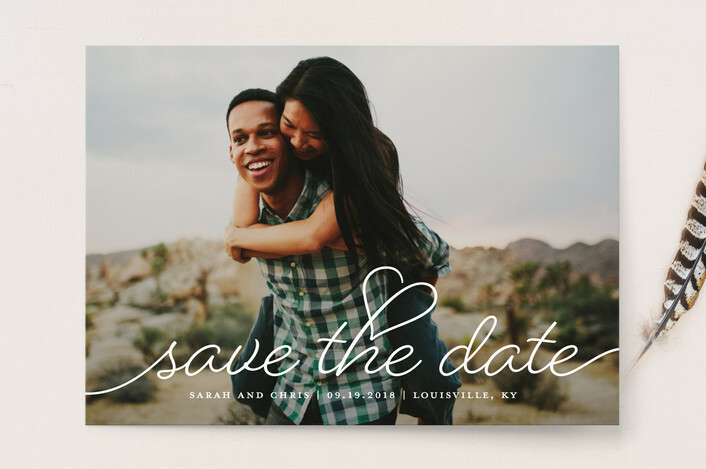 Just in time, Minted has launched their new collection of save the date cards, and I’m happy to say four of my designs are included in the assortment. 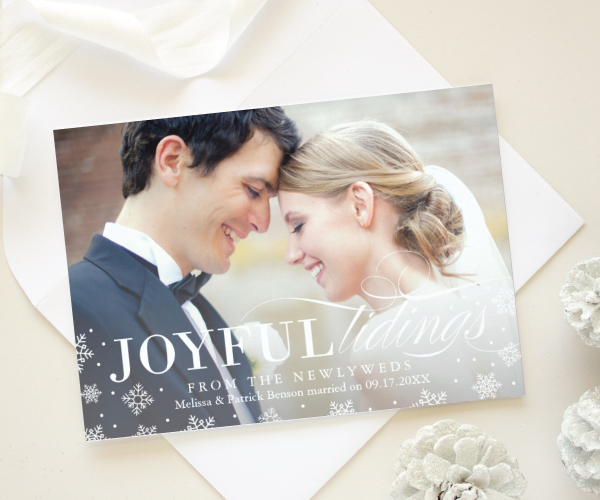 and whimsical calligraphy inspired lettering. 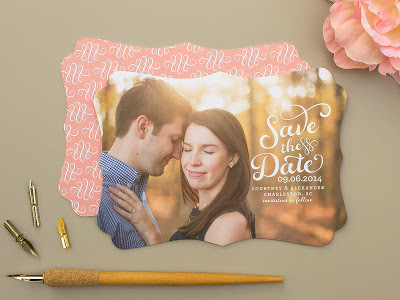 Voting is now open for Minted’s latest design challenge, the Just Can’t Wait Save the Date Challenge! 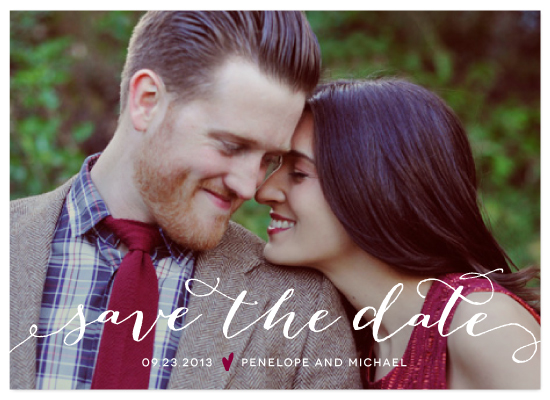 Voting will only be open until this Thursday, November 29 at 9am PST, so you’ll need to vote soon. 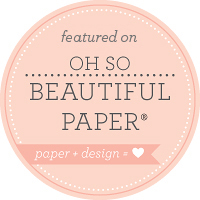 A few of my submissions are shown below, but make sure to check out some of the other gorgeous designs in the challenge.